On Saturday 6 April, Japan will become the latest country to join the parkrun family, with the launch of Futakotamagawa parkrun in Tokyo. 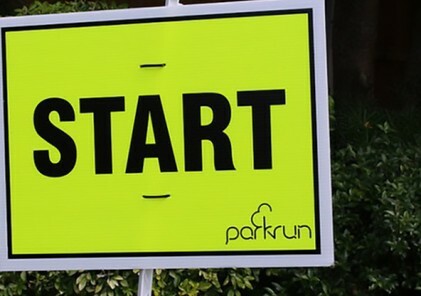 In October 2017 we were approached by Sumitomo Life with regards the possibility of starting parkrun in Japan, they were also preparing to launch the Vitality Health programme. As we already had strong relationships with Vitality in South Africa and the UK, and as Japan being a country we were already interested in, we decided to discuss things further. 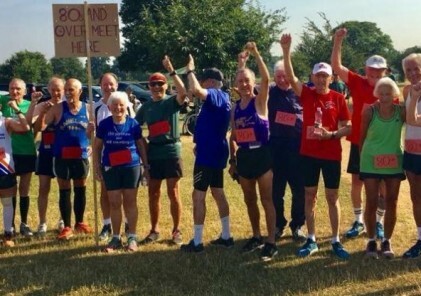 After positive discussions, we invited representatives from Sumitomo Life to visit Dulwich parkrun, London, in order to experience parkrun first hand. 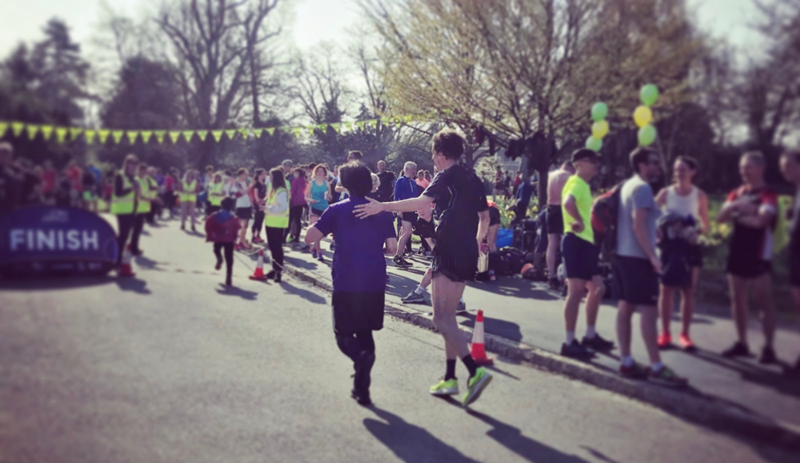 Six-time Paralympian and parkrun Ambassador, Noel Thatcher MBE, finishes Dulwich parkrun, in April 2018, with a representative of Sumitomo Life. 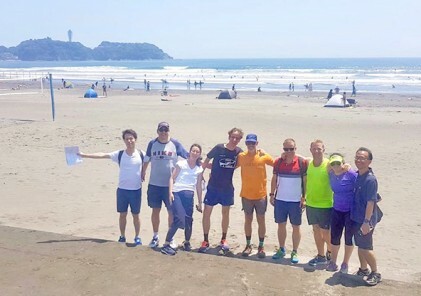 We realised during that visit that our respective organisations shared very much in common, and we committed ourselves to travelling to Japan in order to develop our understanding of how parkrun might work. 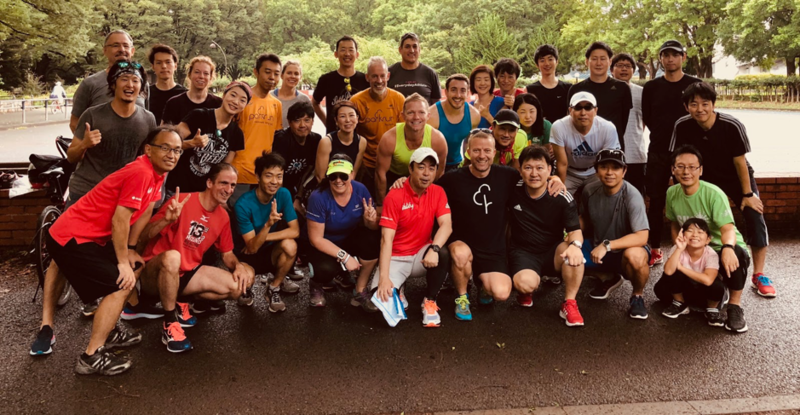 In July 2018 we visited Tokyo, spending a week with representatives of Sumitomo, visiting possible event locations and meeting a wide range of people who were interested in helping parkrun Japan become a reality. 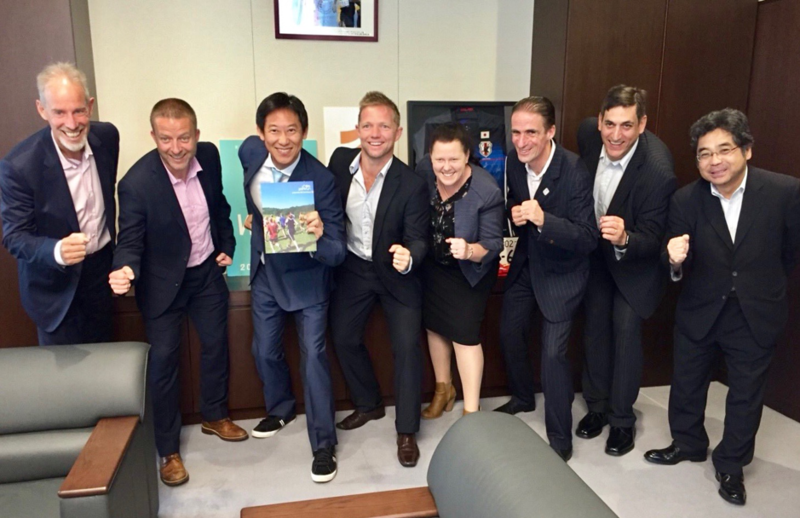 Representatives from Sumitomo Life, parkrun, and Discovery Vitality, meeting Commissioner for the Japan Sports Agency and two-time Olympian, Mr Daichi Suzuki, in July 2018. 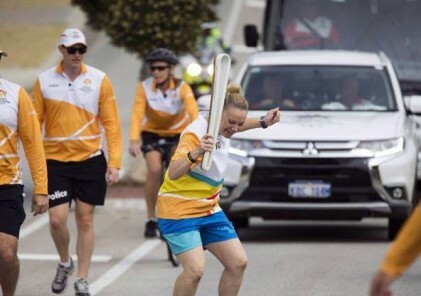 Travelling home from our Japanese trip, we realised that we had not only formed a strong bond between our two organisations, and made great friends, but were fully committed to making parkrun Japan a reality. 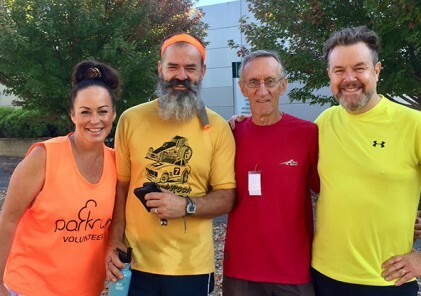 Sumitomo, parkrun, and Discovery, together after an informal 5k walk, jog, and run, around Komazawa Park, Tokyo, in July 2018. 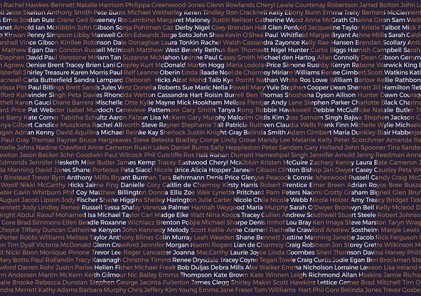 After a huge amount of hard work, from a wide range of people across parkrun Global, parkrun Australia, Discovery Vitality, and Sumitomo Life, I’m looking forward to attending the launch event at Futakotamagawa parkrun on April the 6th, and to personally welcome Japan to the parkrun family.